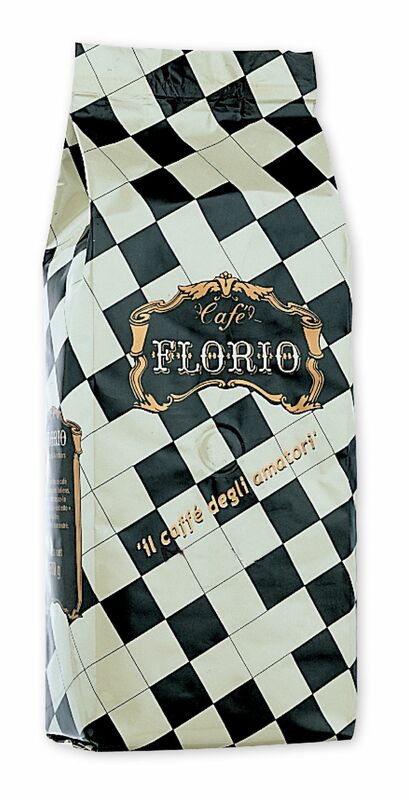 Florio is traditional Italian roasted coffee beans. 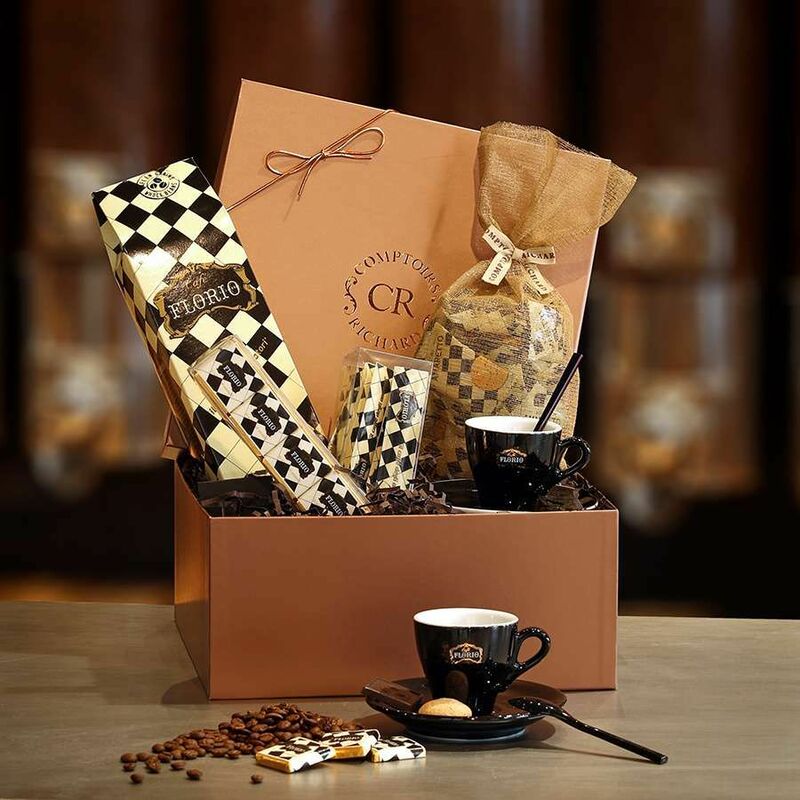 The beans are lovingly slowly and deeply roasted to bring out the full rounded flavour. 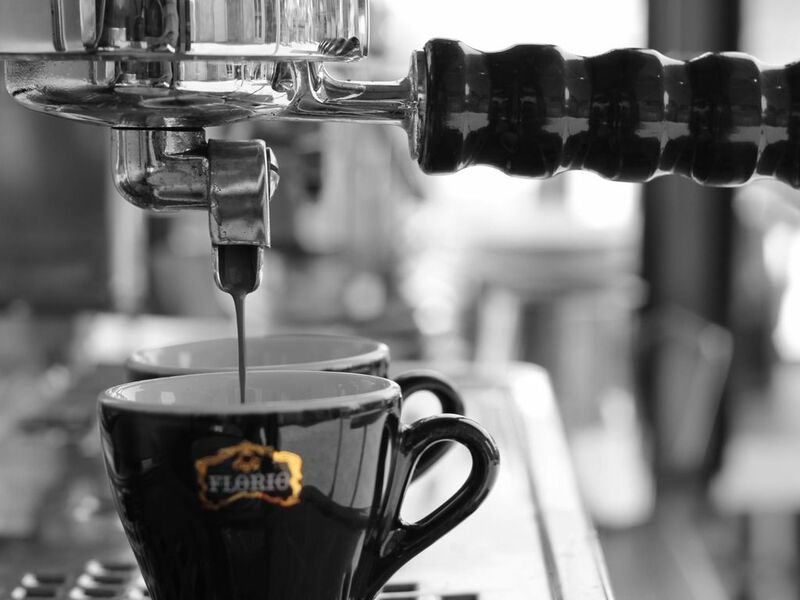 The Florio has sweet notes of dark chocolate running through.